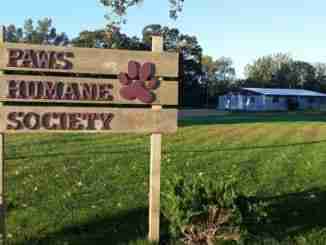 Charles City, IA – PAWS Shelter is usually open on Saturdays and Sundays. This weekend will be different do to Christmas Eve being on Sunday. Julie Taylor, director of PAWS, says what hours the shelter will be open this weekend. Many animals will still be in the shelter this holiday season. There is another option other than adopting the animals. Taylor says that the shelter is currently in need of some cat litter, cleaning supplies, toys and dog treats. 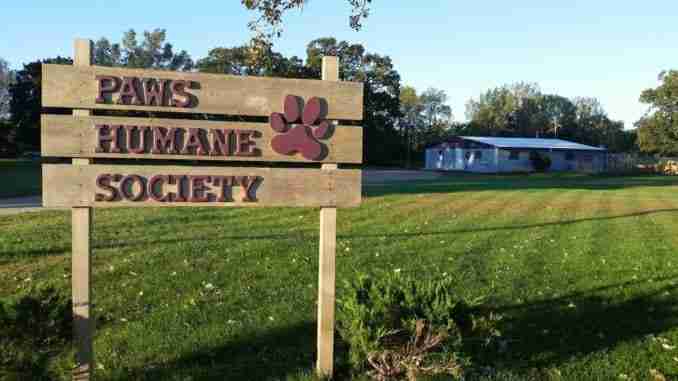 To stay up to date with the shelter, follow PAWS on Facebook.